We Are Strong Advocates for Health and Wellness. If you know a Survivor who can use a cash grant, write a short letter and tell us why. 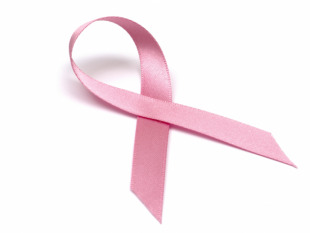 On October 20, 2018, at our Annual Breast Cancer Awareness event, "PINK PARTY PIZZAZZ," we will give away cash grants ranging from $100 to $500. 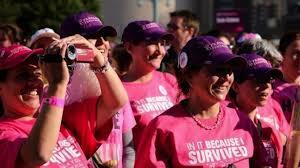 Mail your nominations to: Nominate a Survivor, P.O. 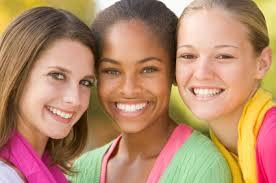 Box 924992, Houston, Texas 77292, or email info@newbeginningsforwomen.net. Nominations must be in no later than Friday, 1 week prior to the event. 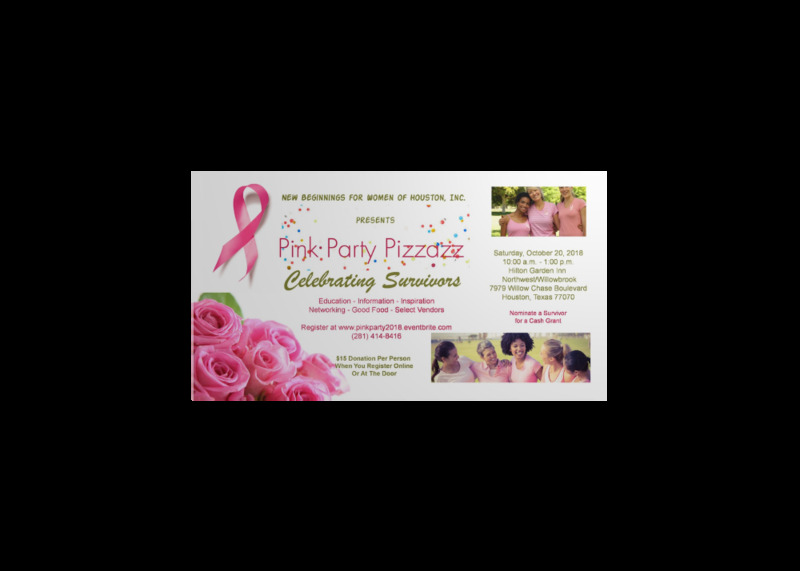 To register for Pink Party Pizzazz, visit www.pinkparty2018.eventbrite.com. LEARNING TO LIVE: QUARTERLY BREAKFAST AND LEARNING CIRCLE - This is a series of events designed to empower women in the areas of health and wellness, financial management, time management, conflict resolution, building and preserving healthy relationships and other areas that promote a strong, productive lifestyle in the home, workplace and in the community. CELEBRATING GIRLS SUMMER WORKSHOP: "TEENS, TWEENS, HEALTH & HYGIENE"(August) - Growing up can be challenging and we want to empower girls with knowledge and information that will help them navigate the changes that are ahead. Topics include Personal Hygiene, Lingerie Sizing & Fitting, Cyber Safety & Etiquette, Healthy Eating and Healthy Self Esteem. Event takes place in August. 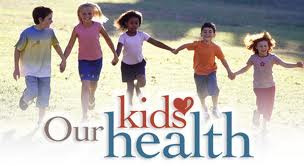 KIDS FITNESS AND FUN FEST (August) Childhood obesity is a critical issue facing many of our children. The Kids Fitness and Fun Fest is our effort to fight childhood obesity. Sponsors include CVS Pharmacy. Event takes place in August.